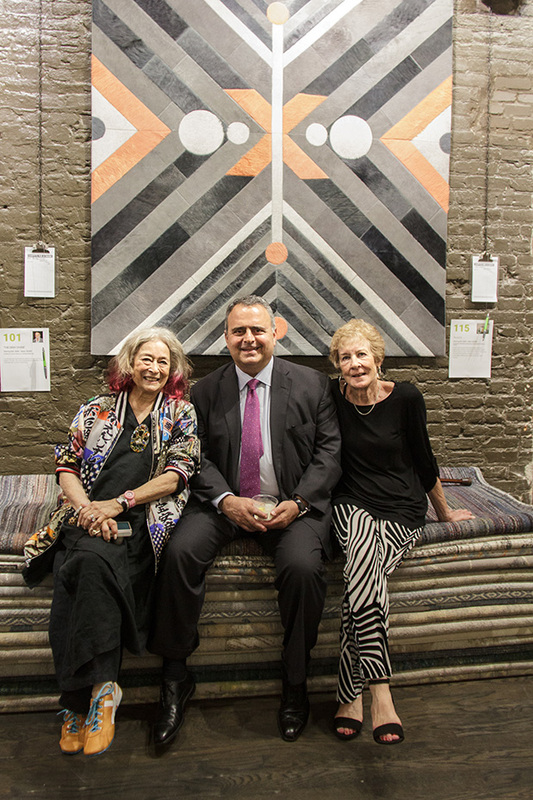 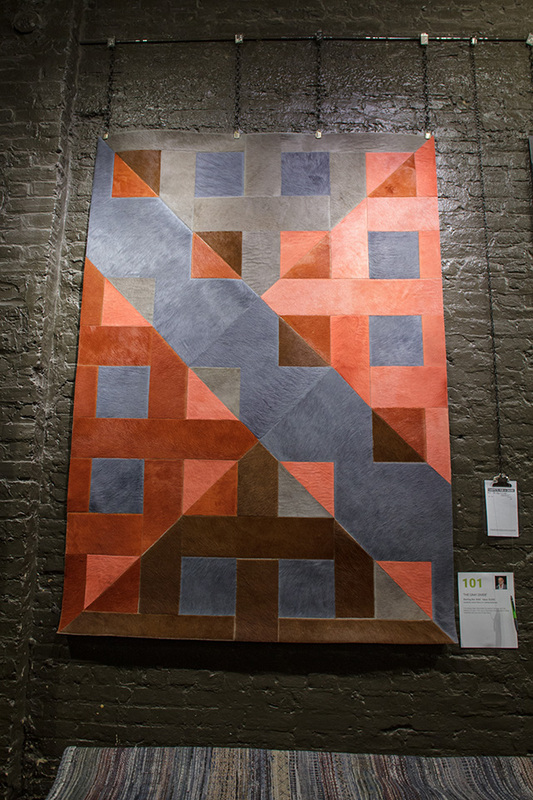 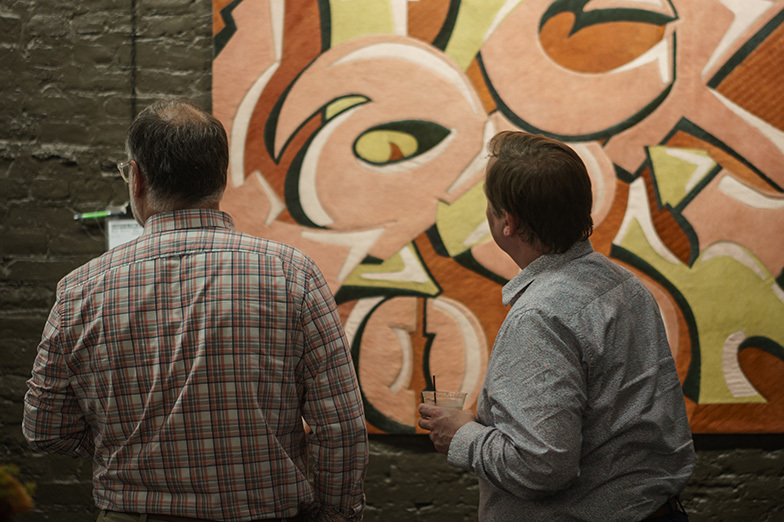 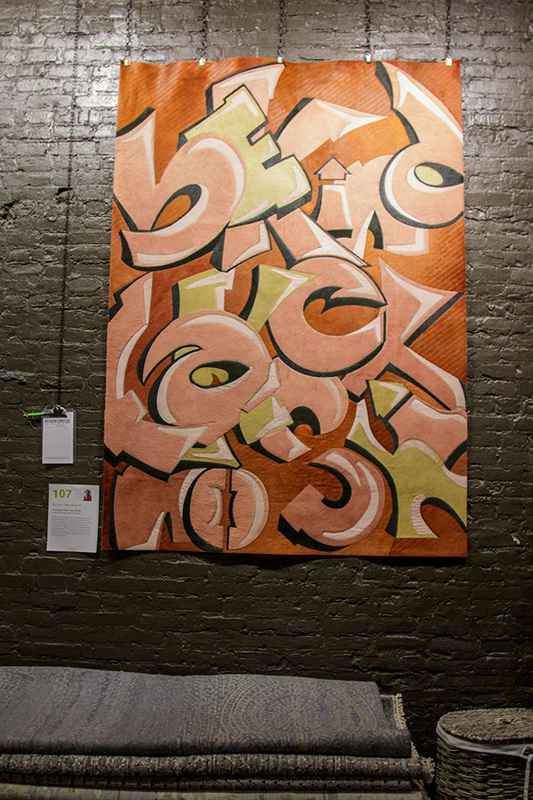 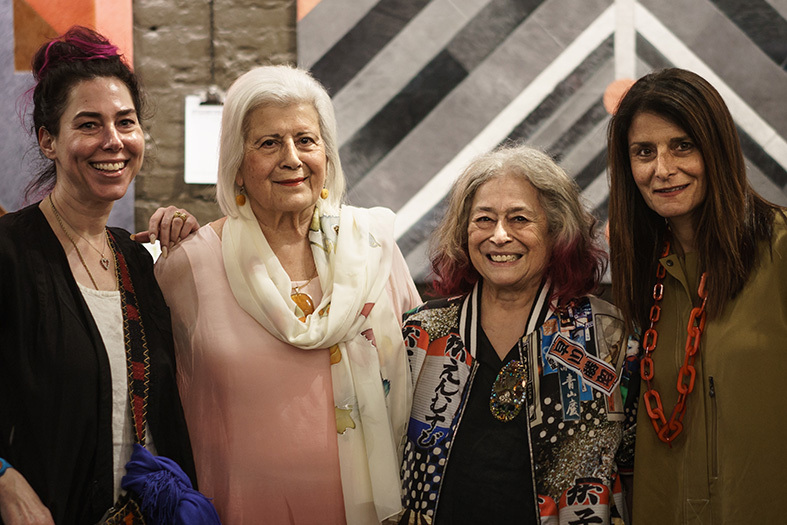 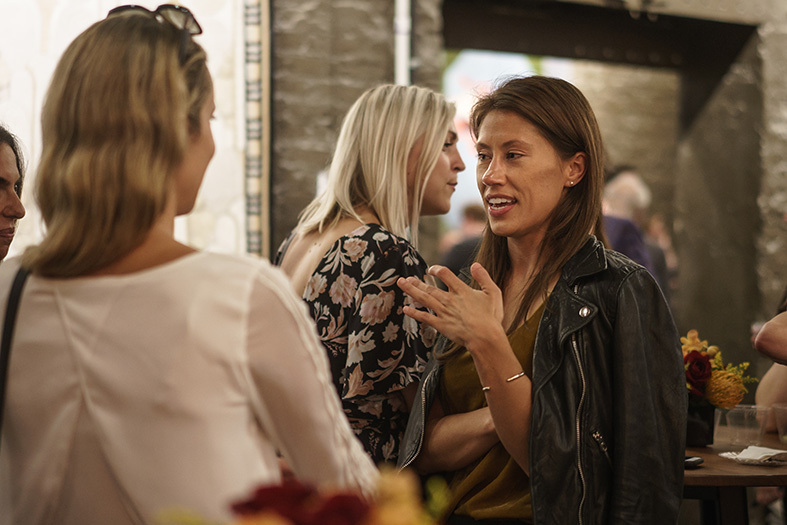 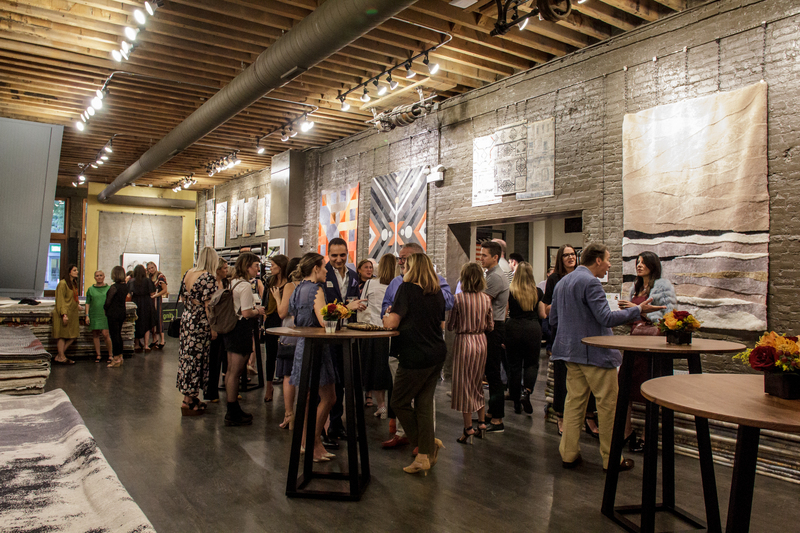 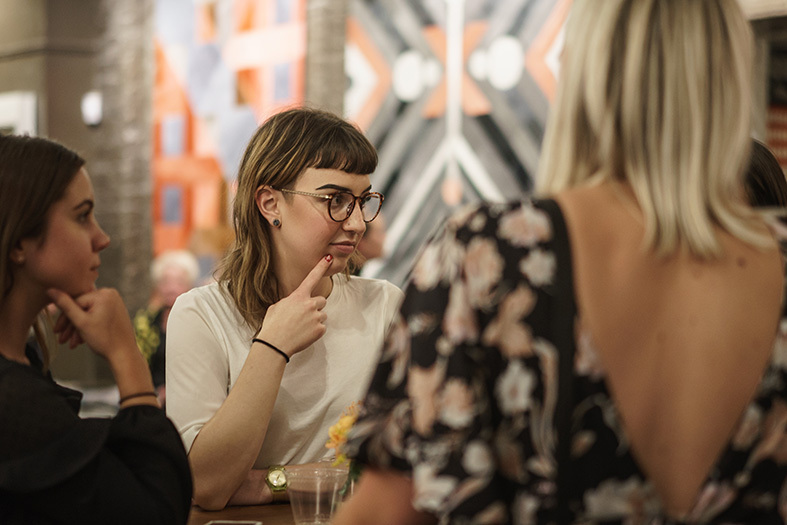 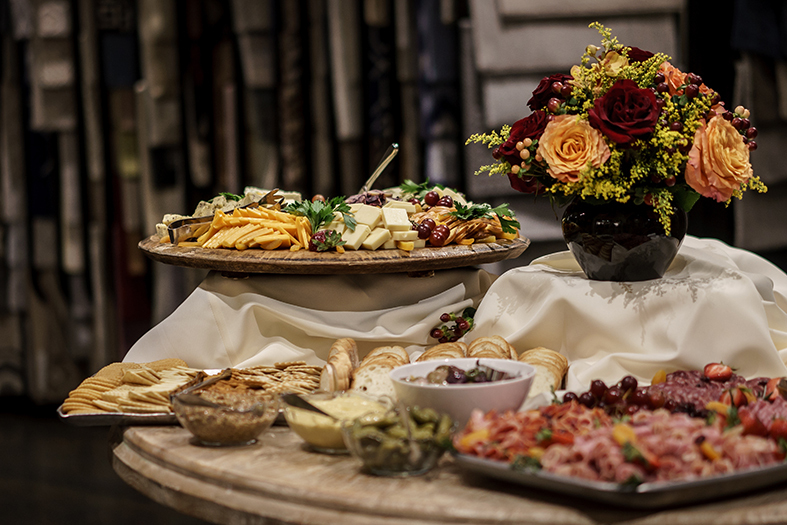 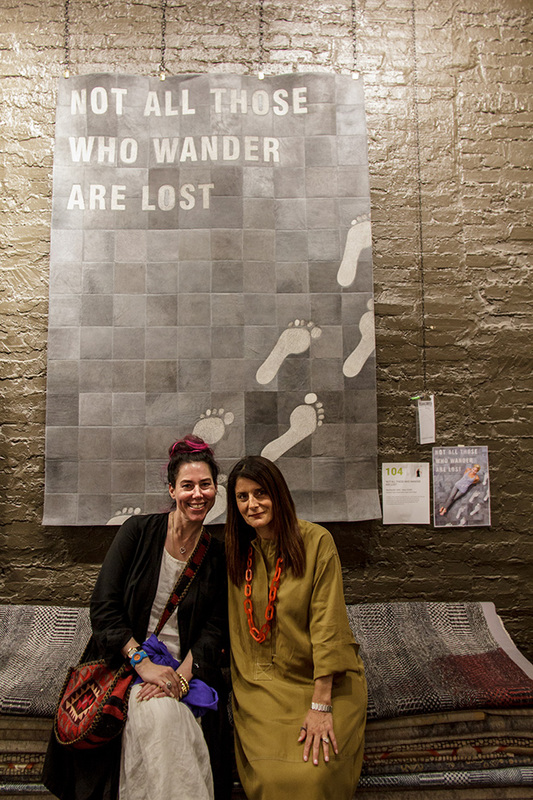 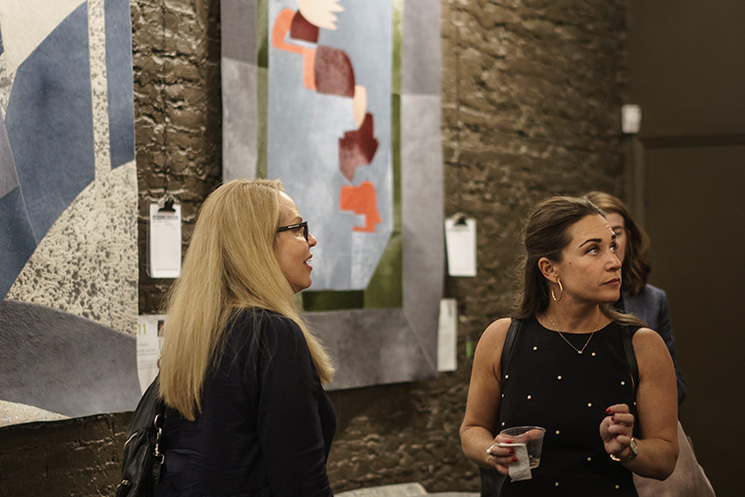 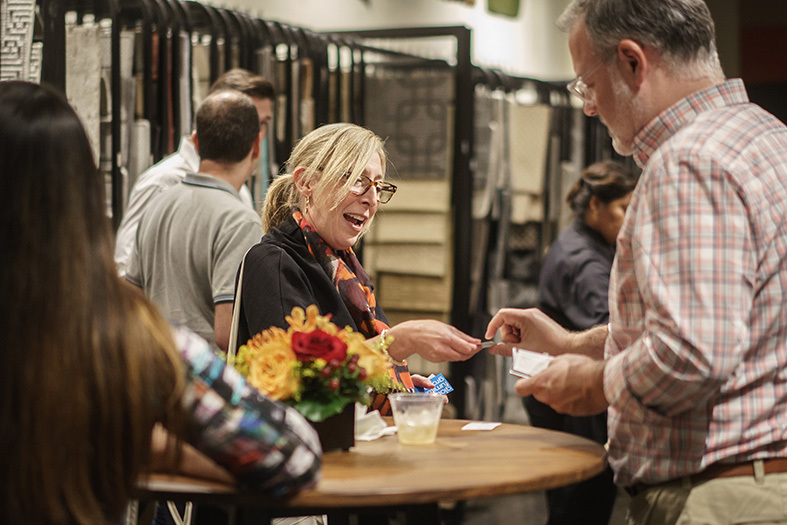 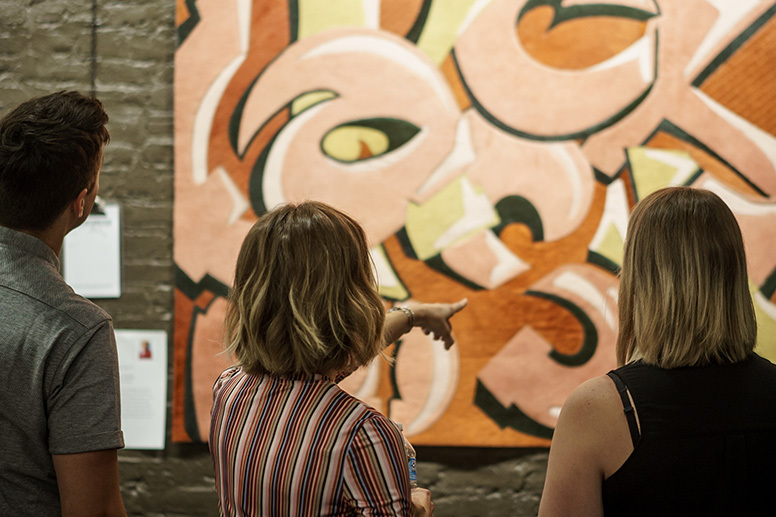 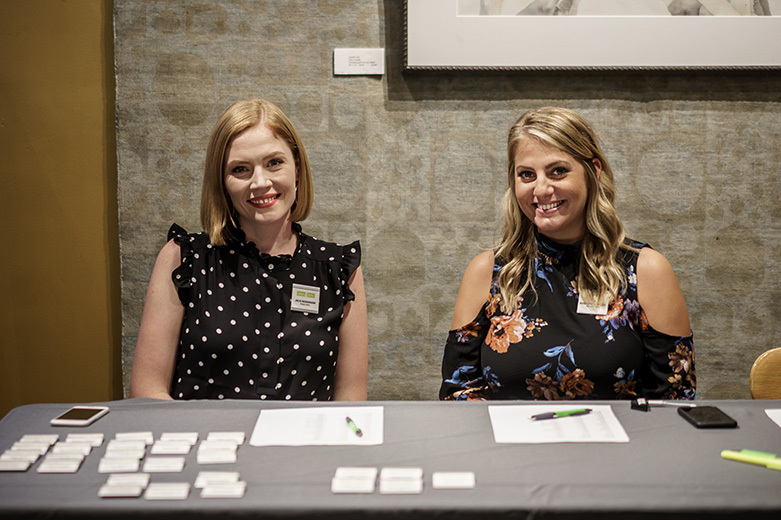 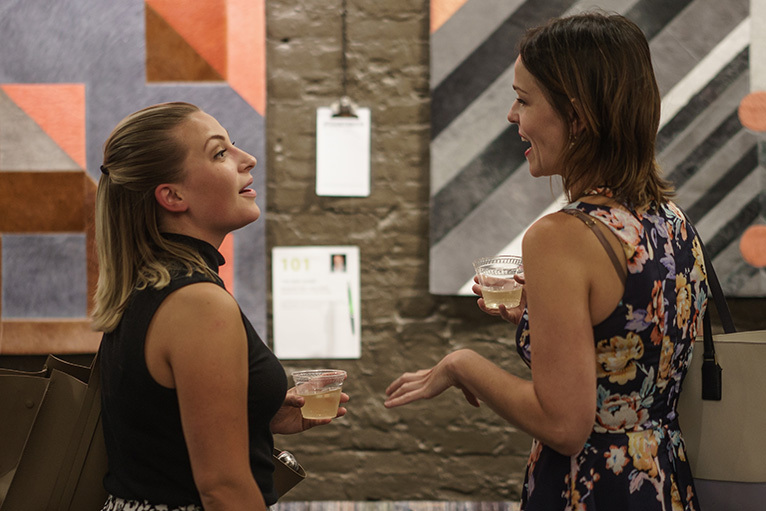 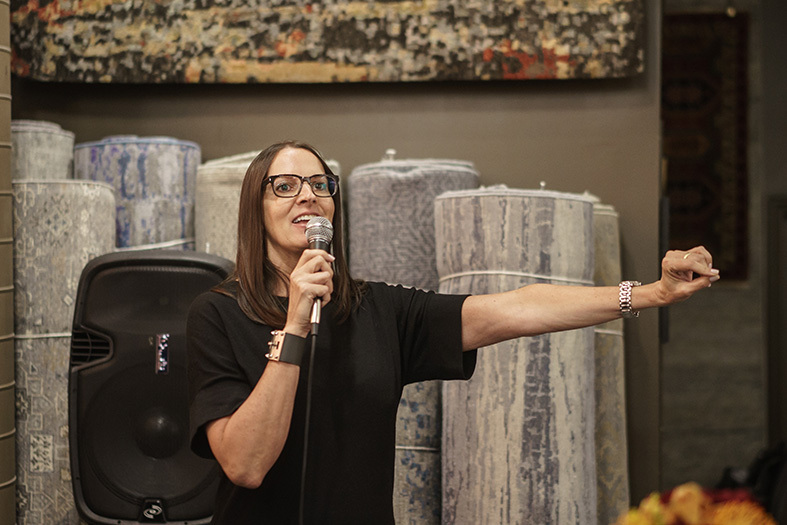 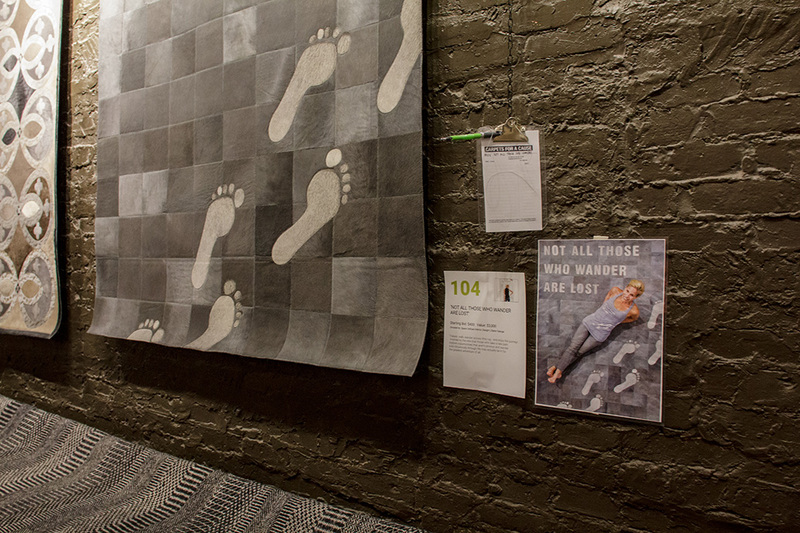 This week, we hosted the 2nd annual Carpets for a Cause charity auction benefitting DesignsforDignity, and it is safe to say the night was a huge success! 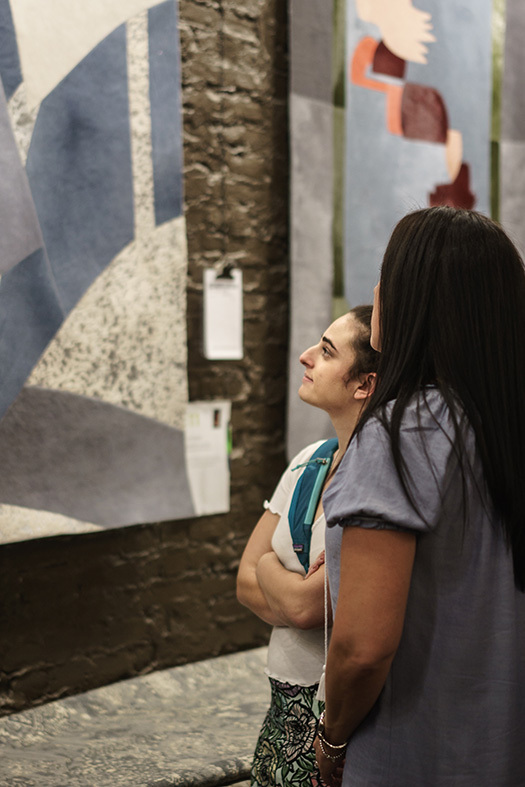 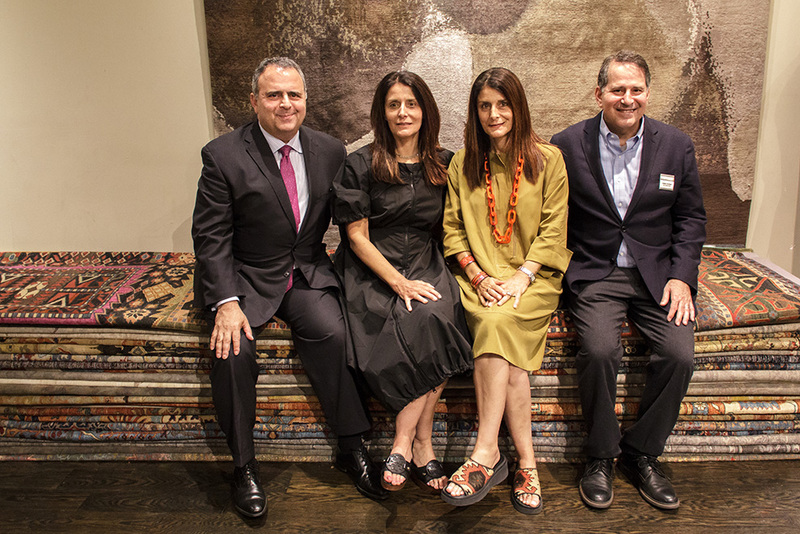 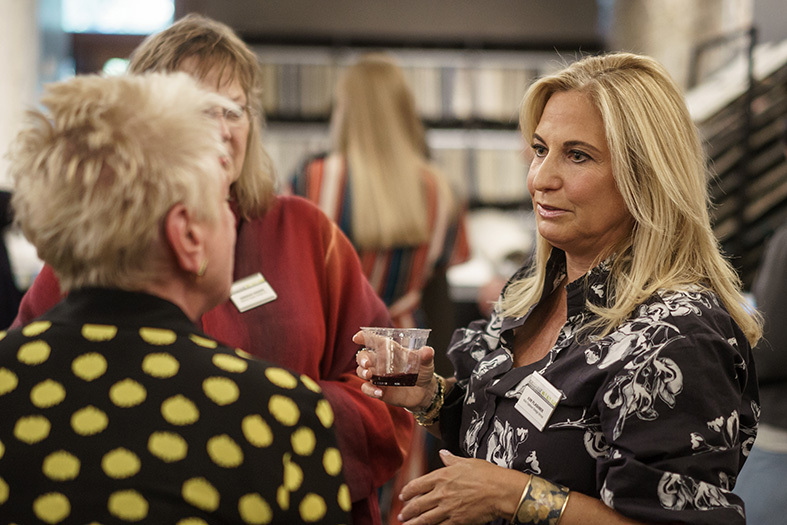 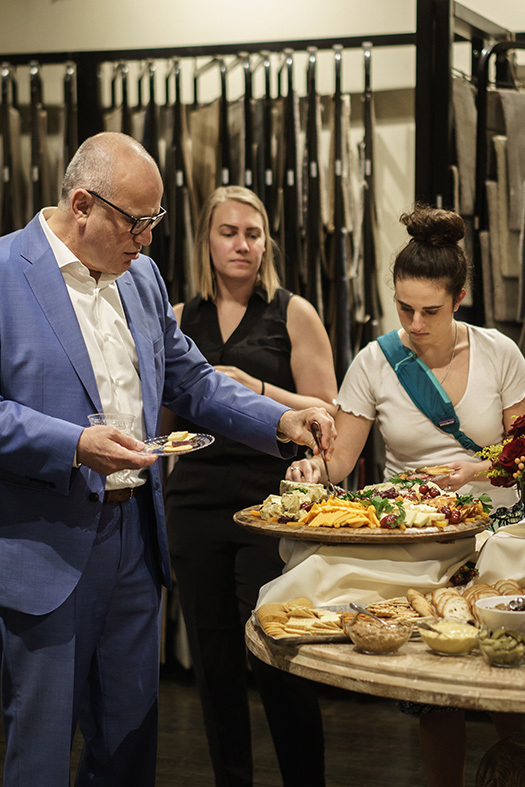 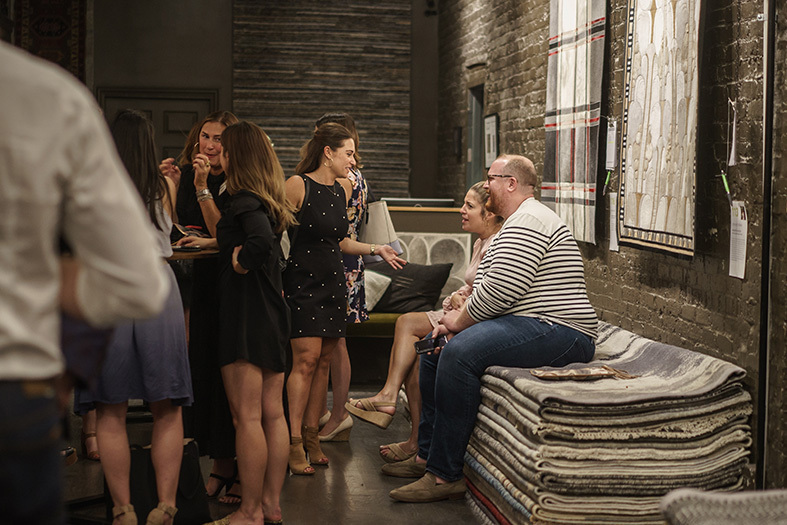 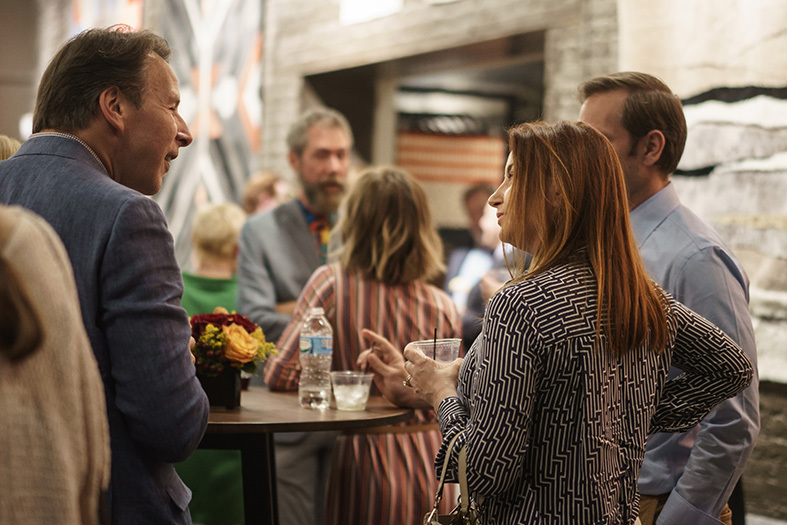 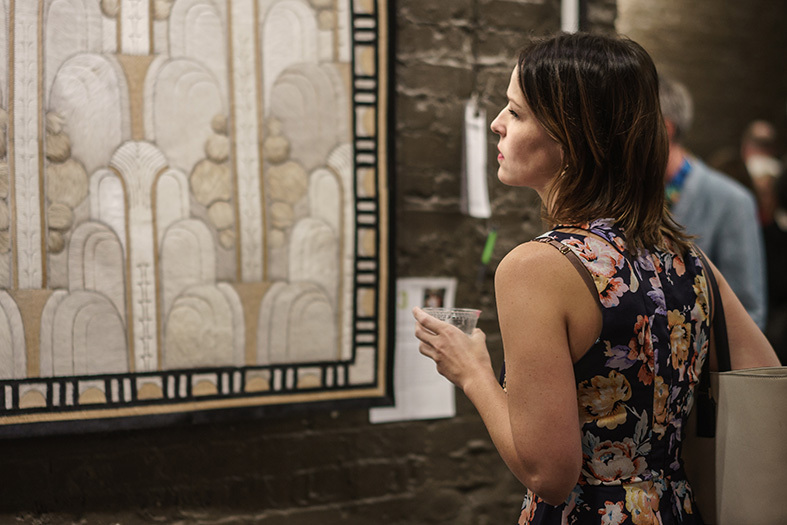 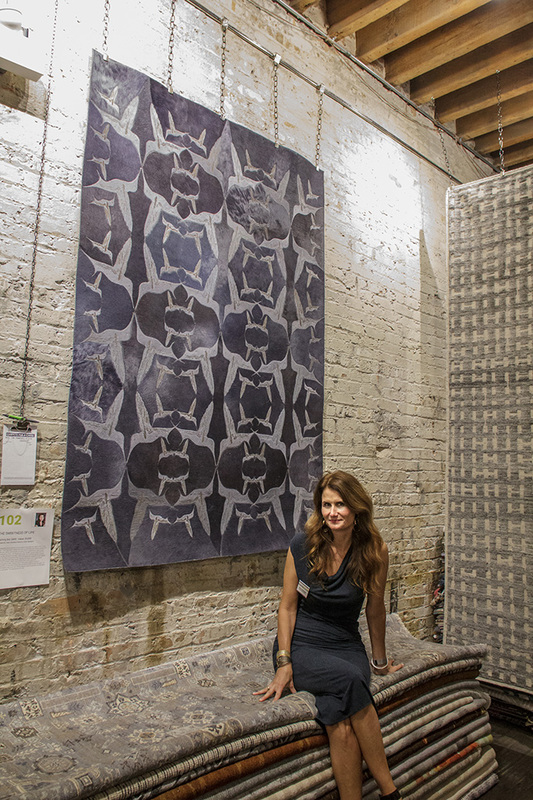 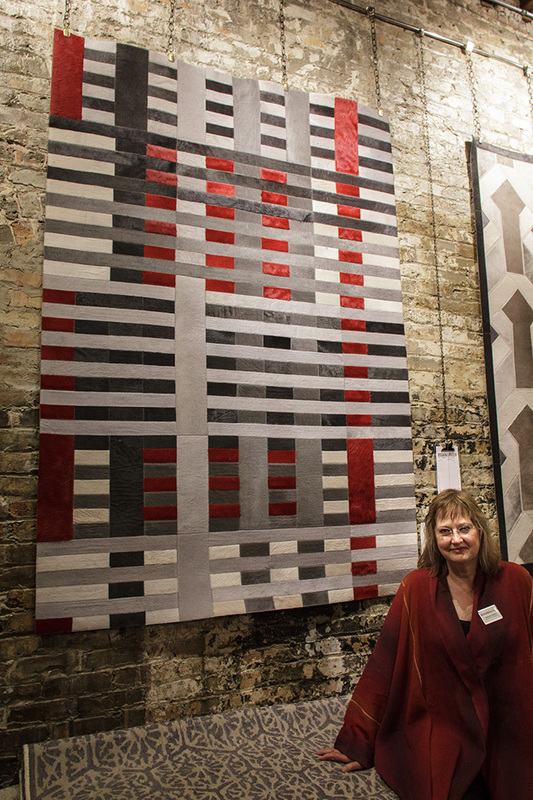 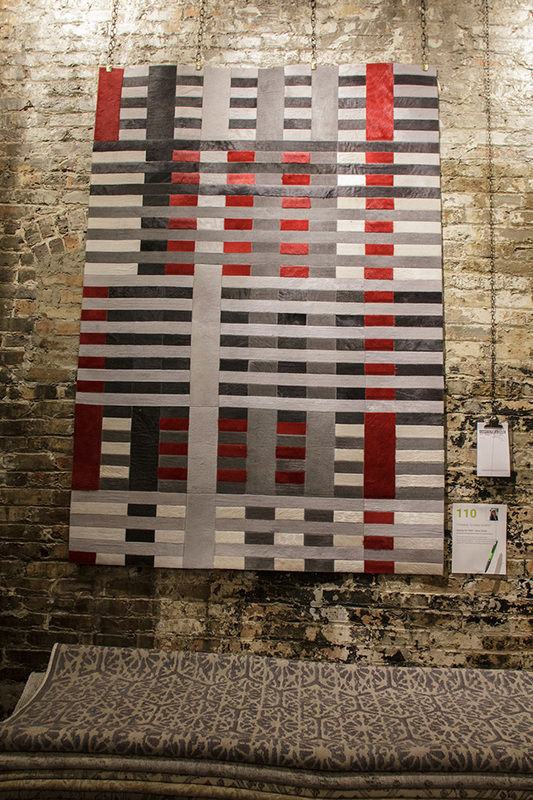 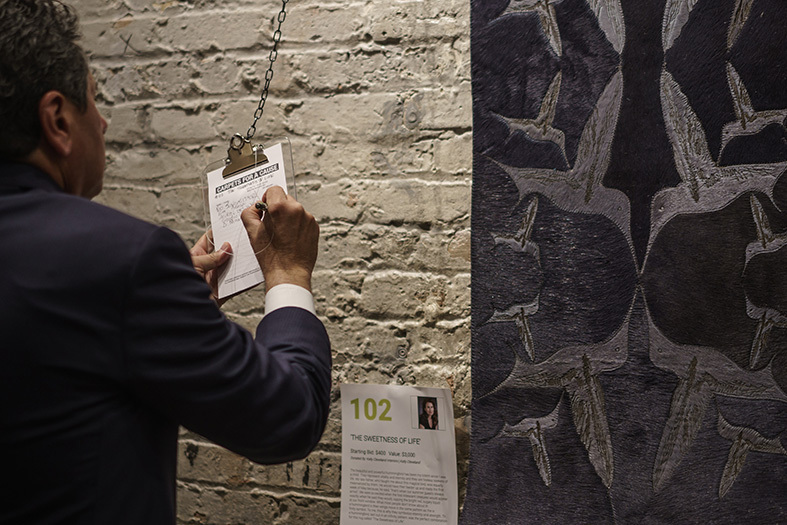 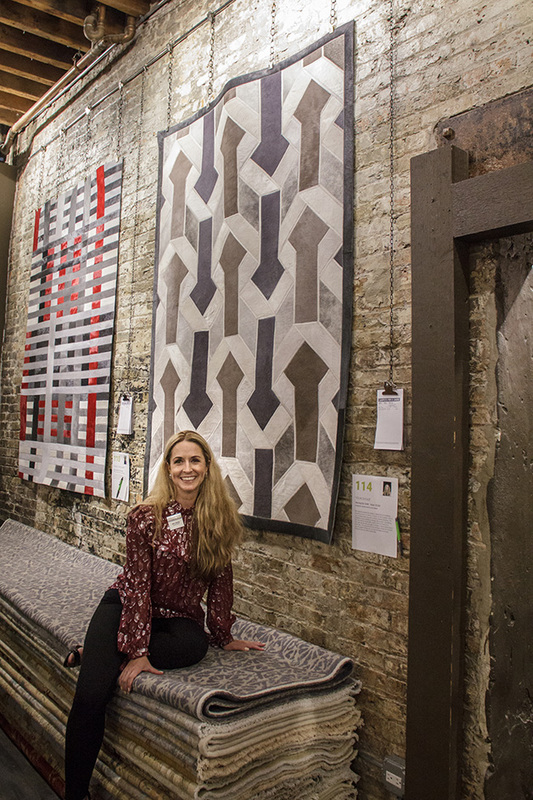 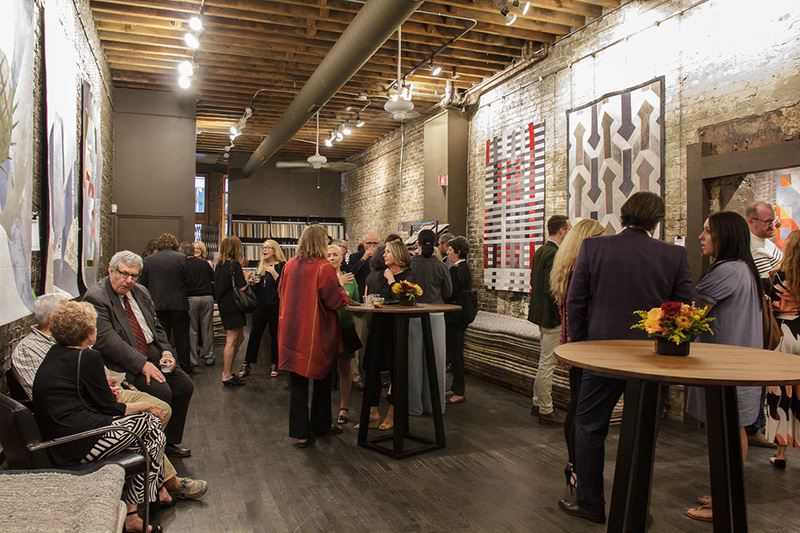 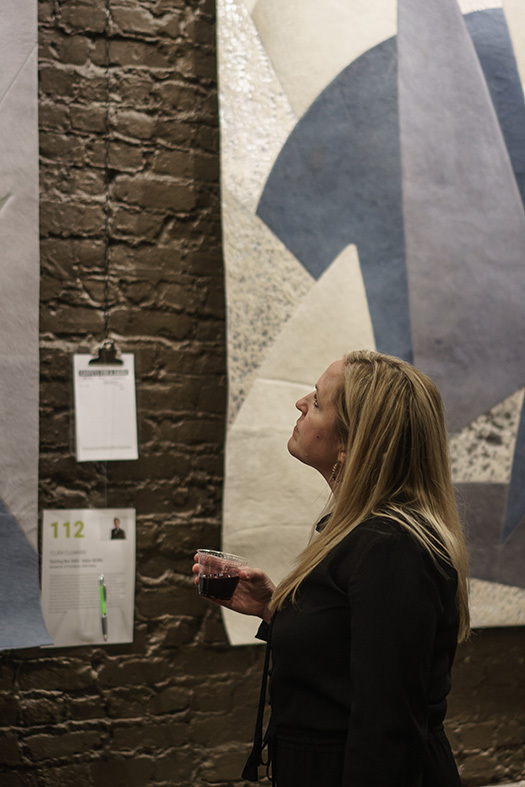 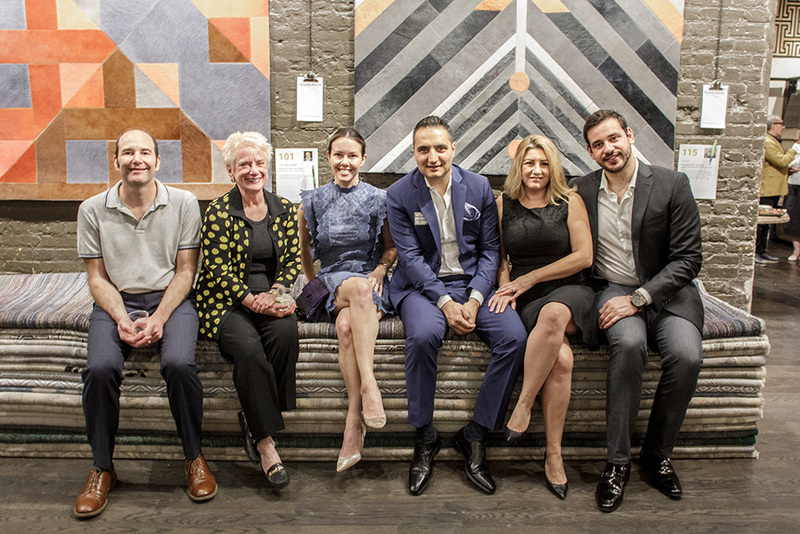 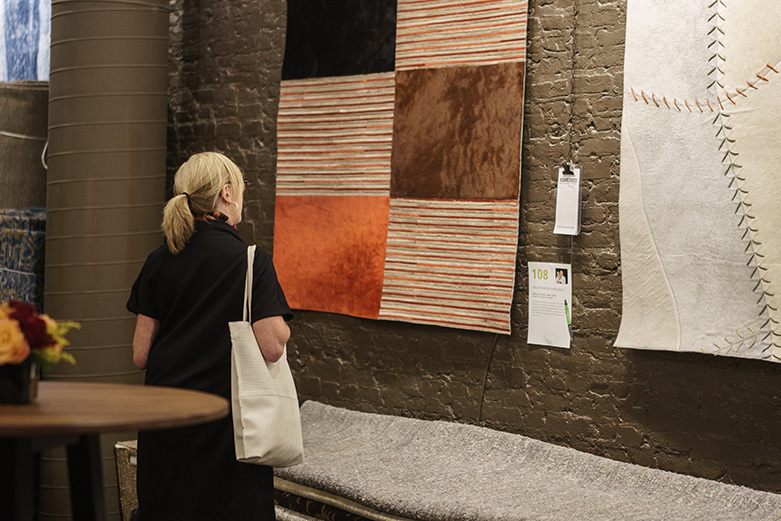 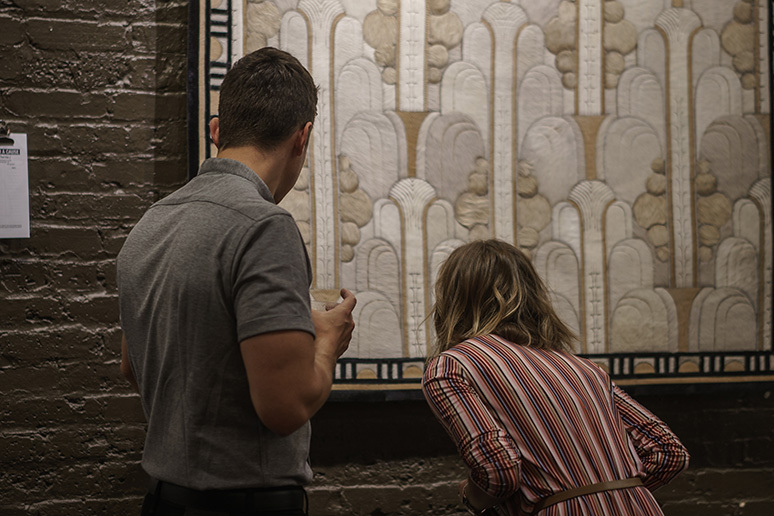 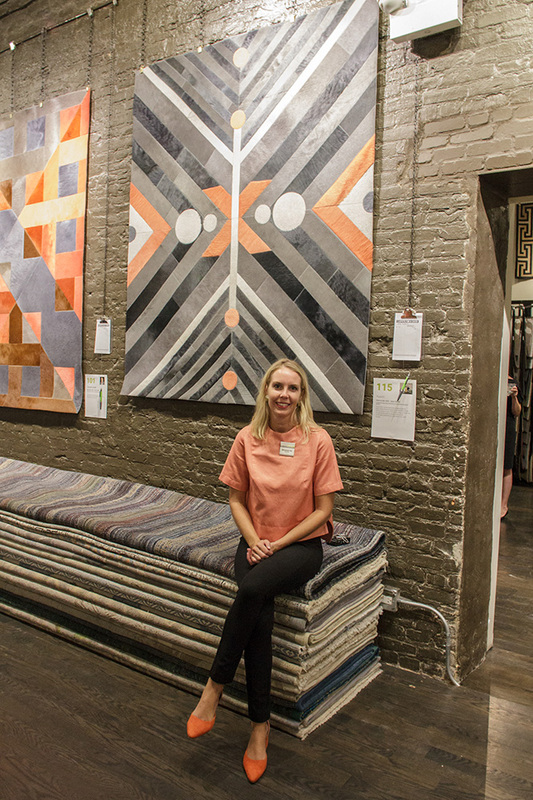 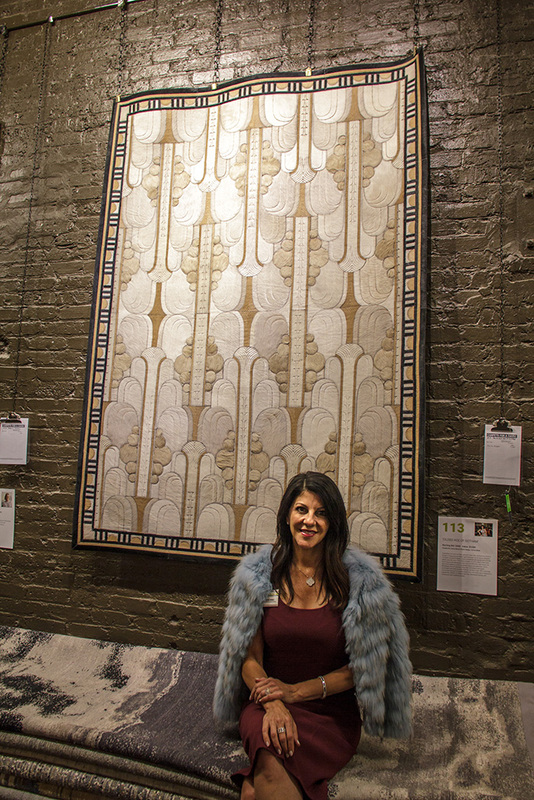 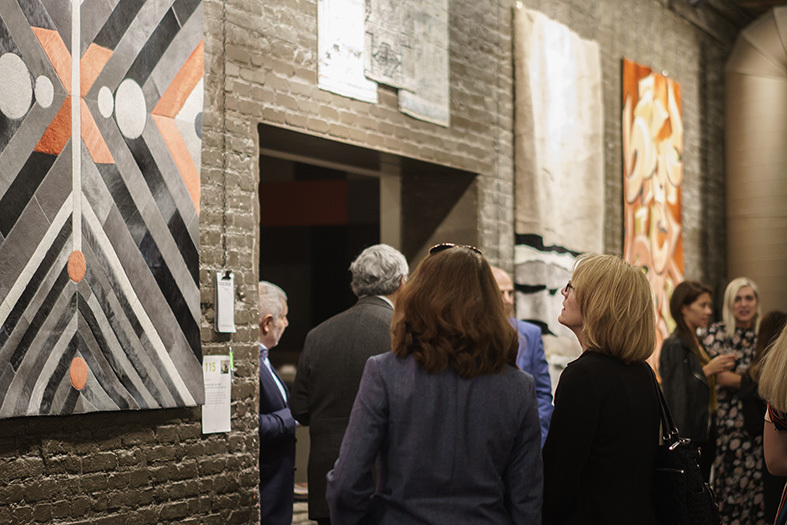 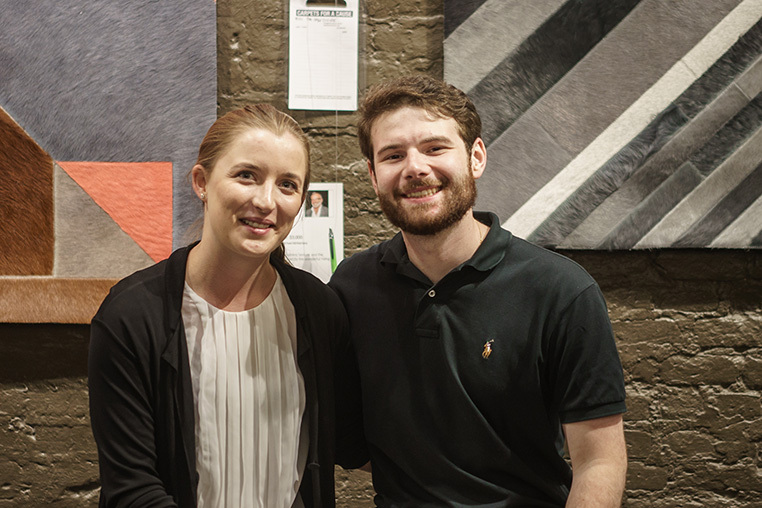 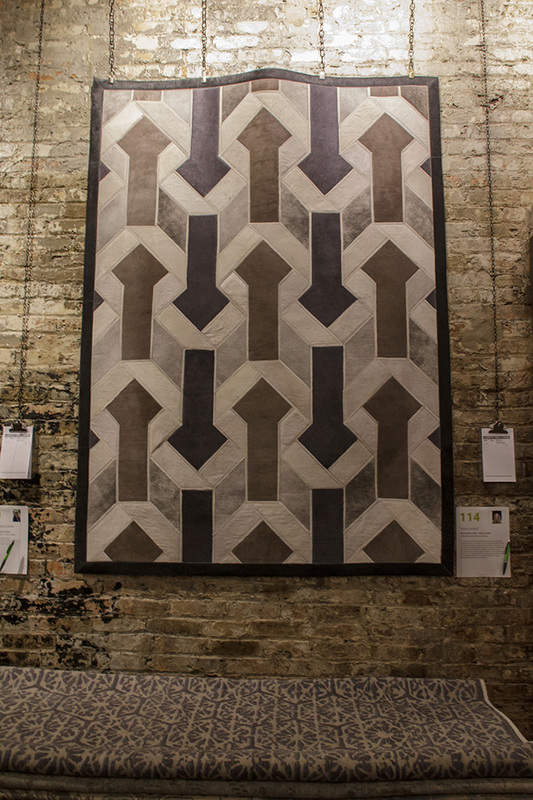 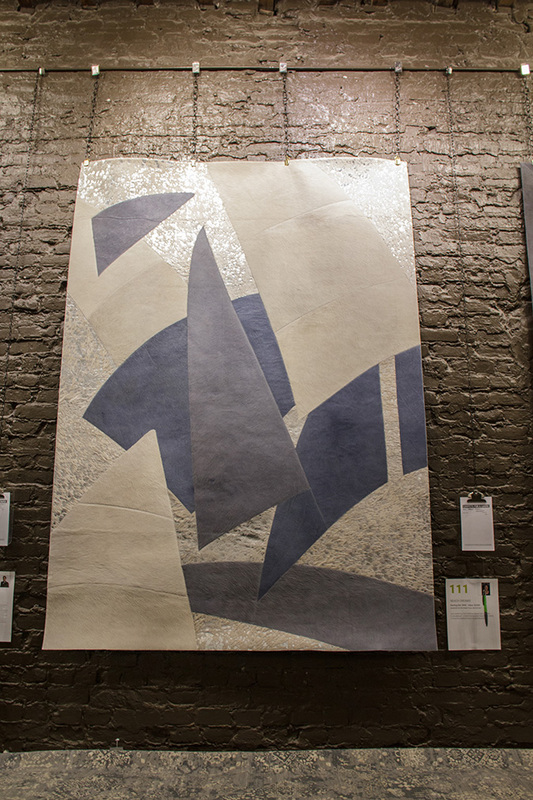 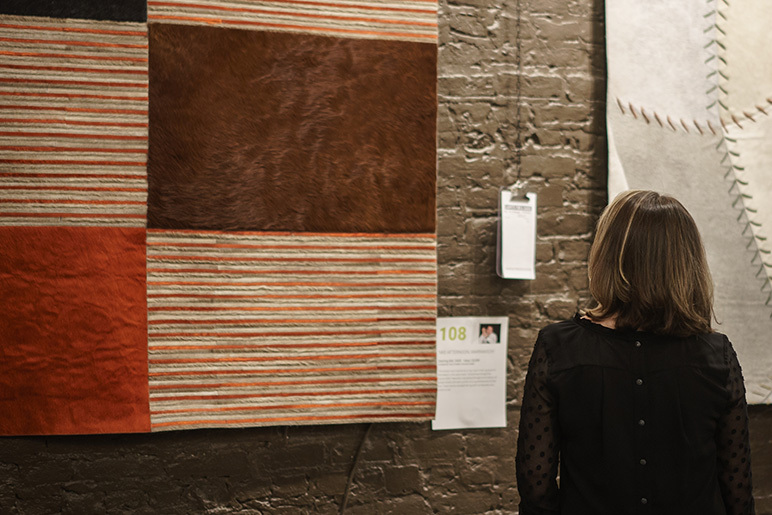 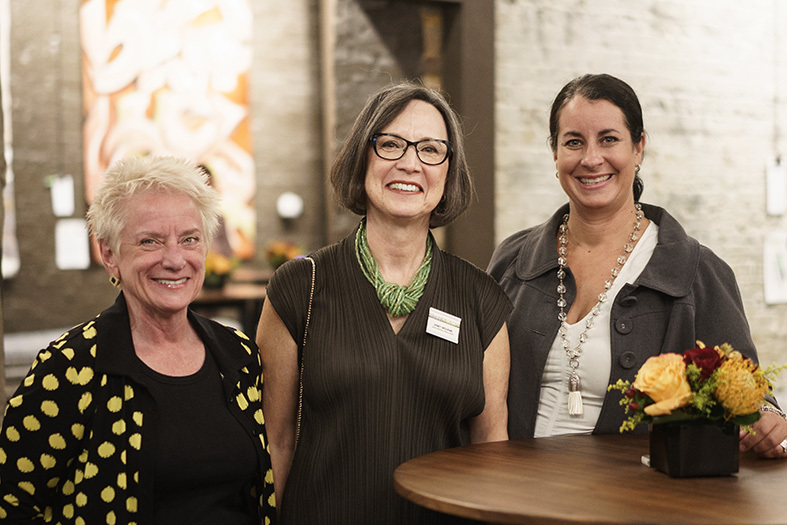 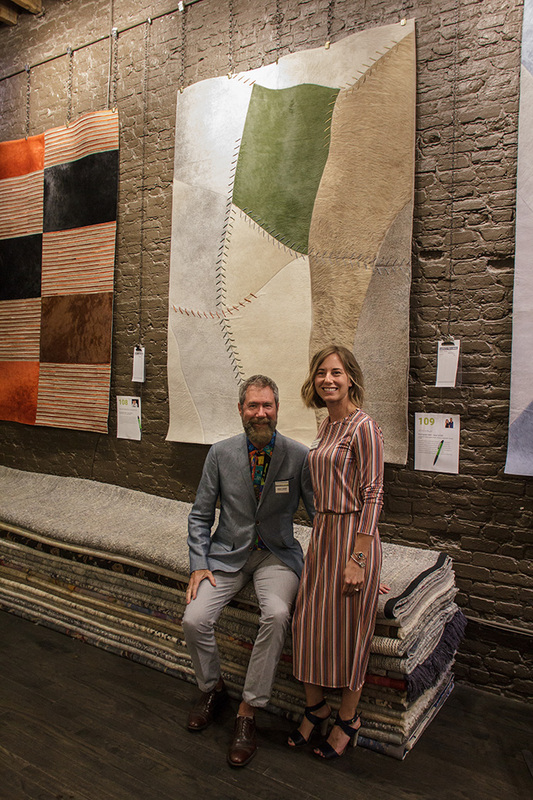 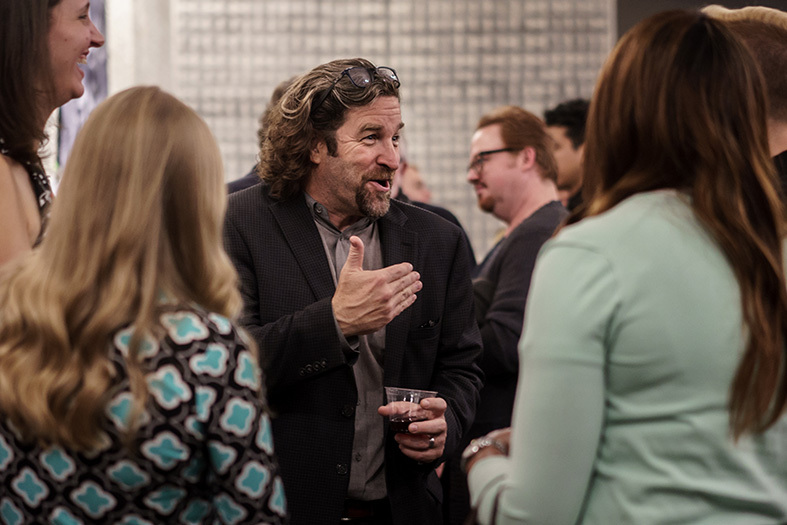 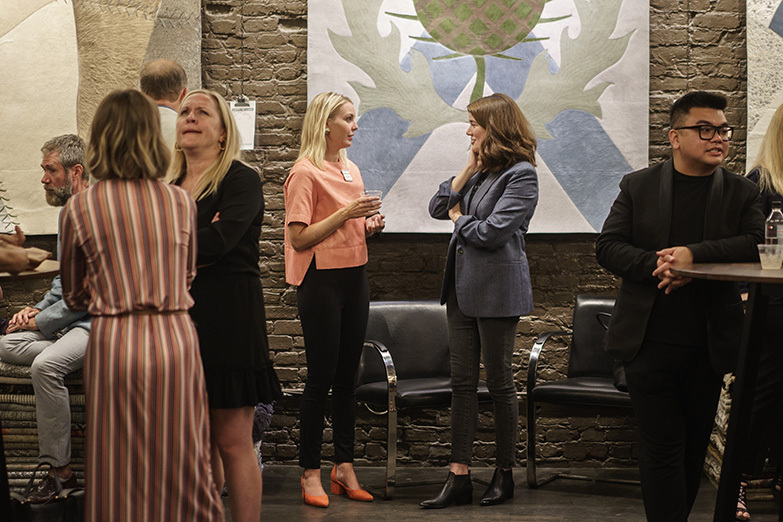 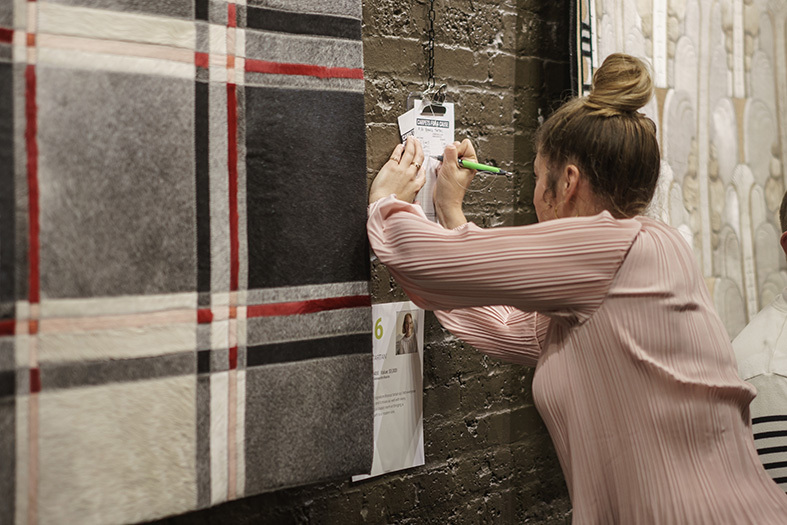 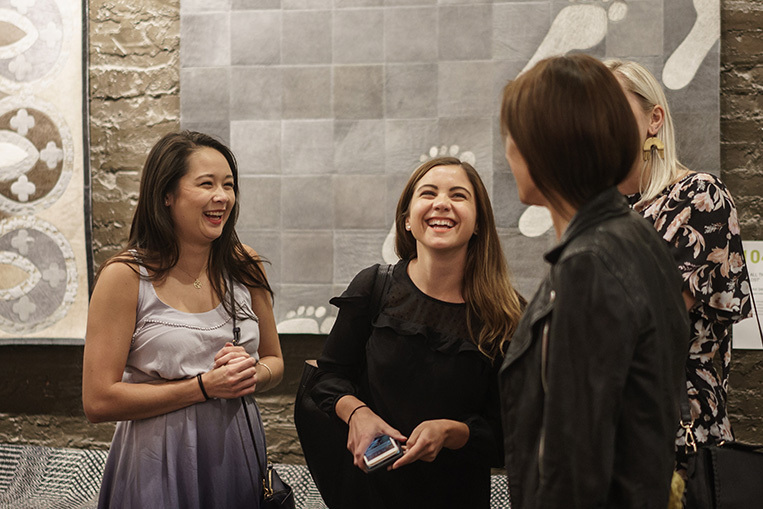 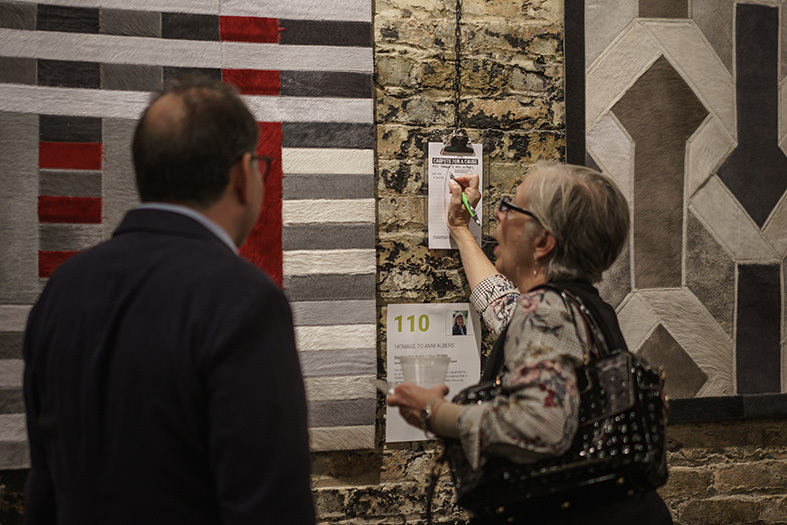 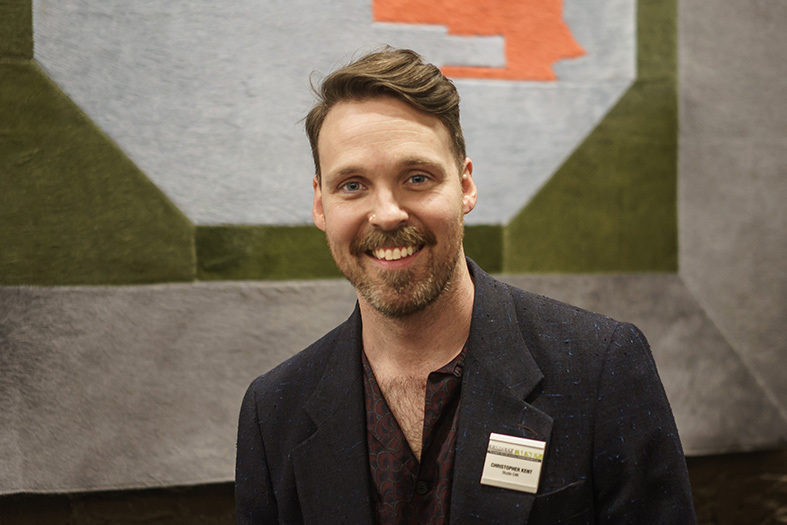 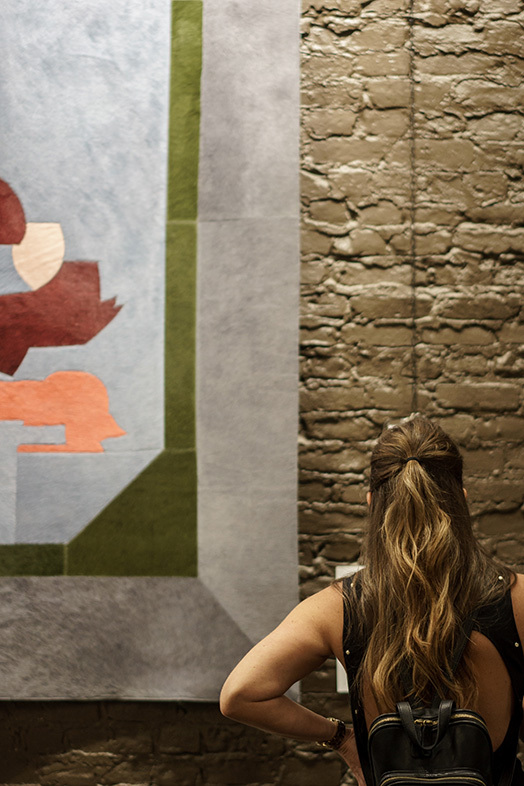 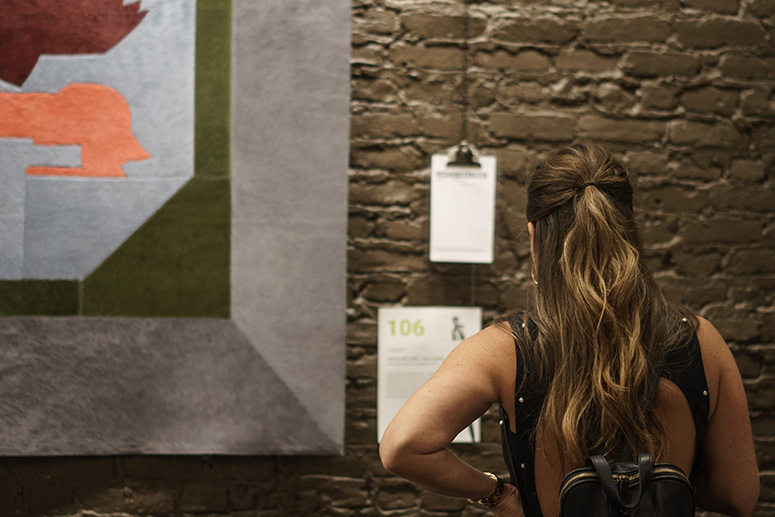 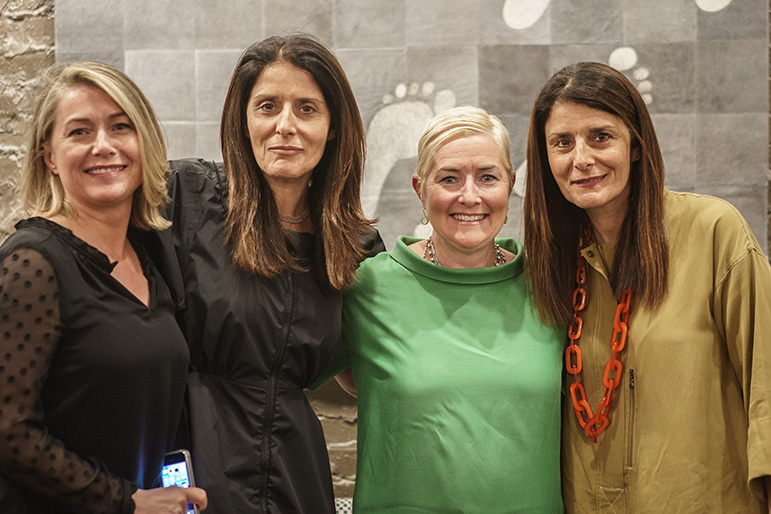 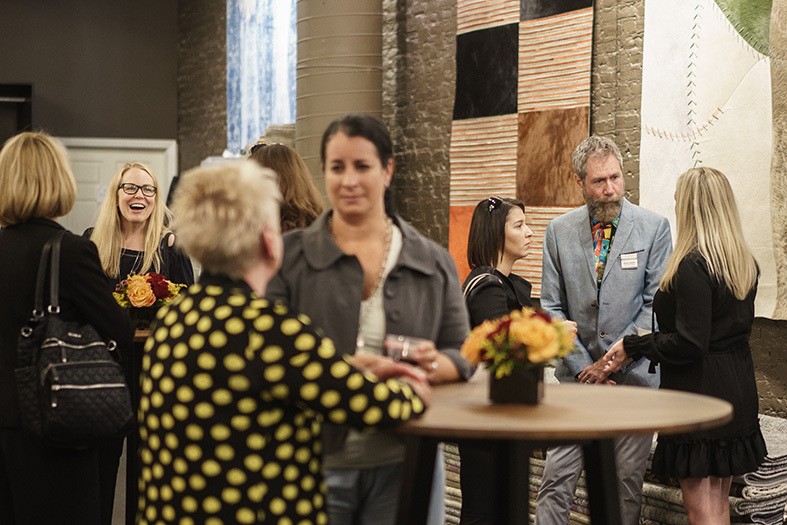 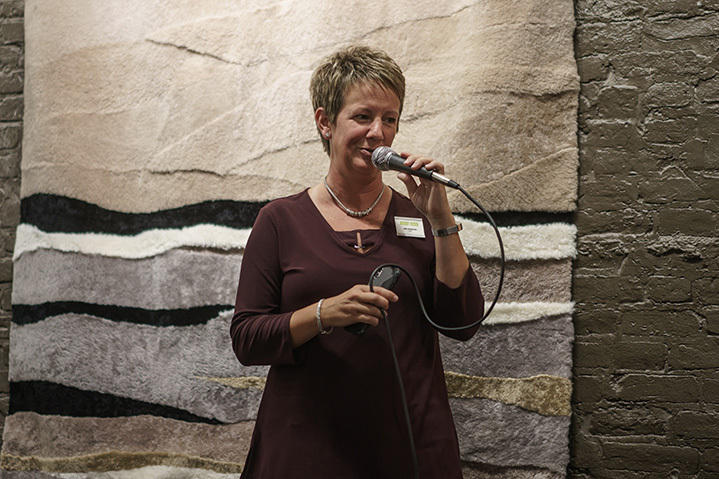 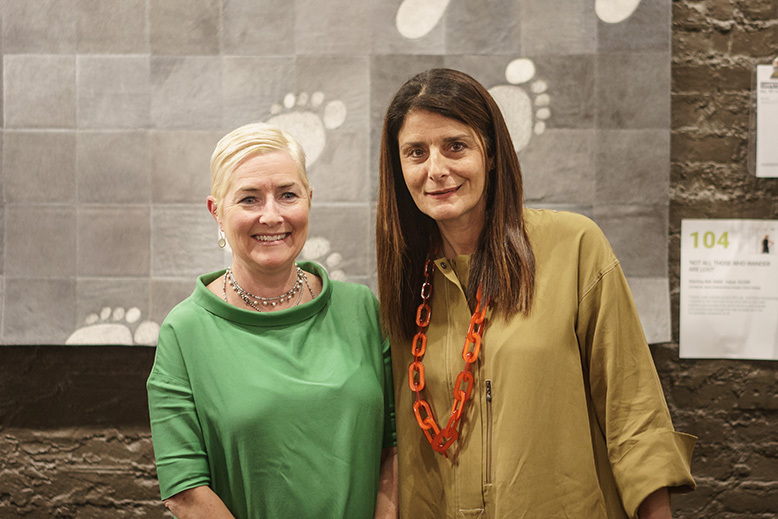 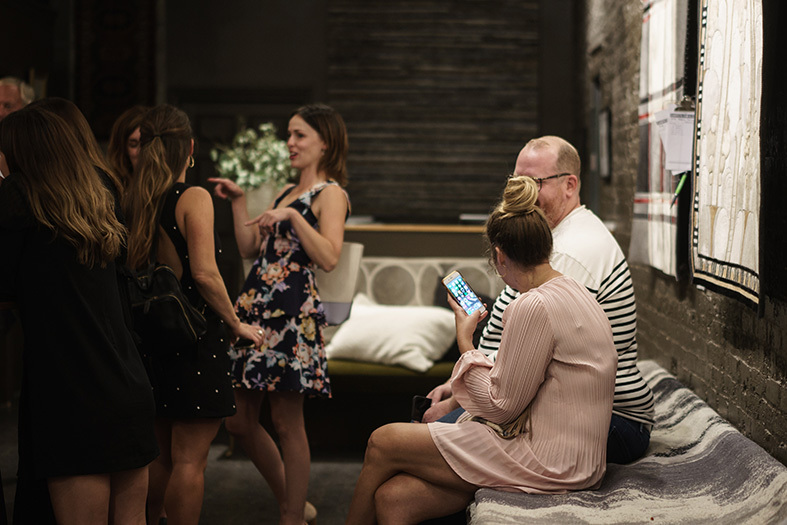 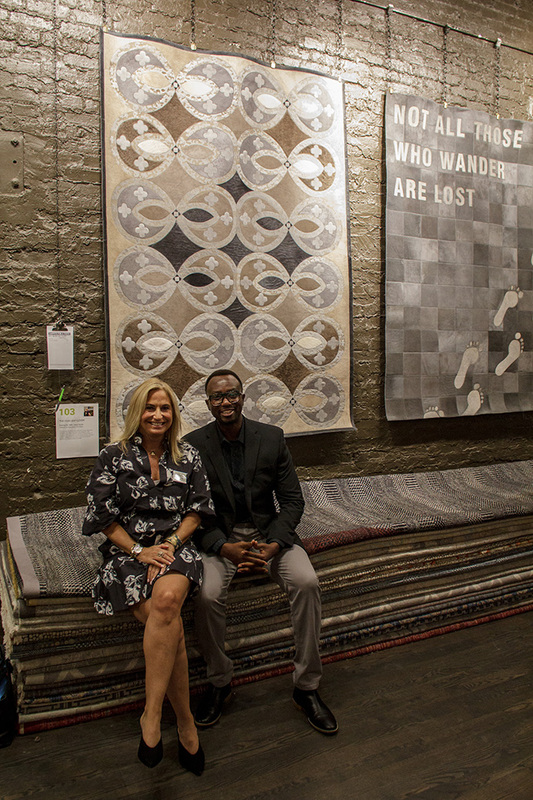 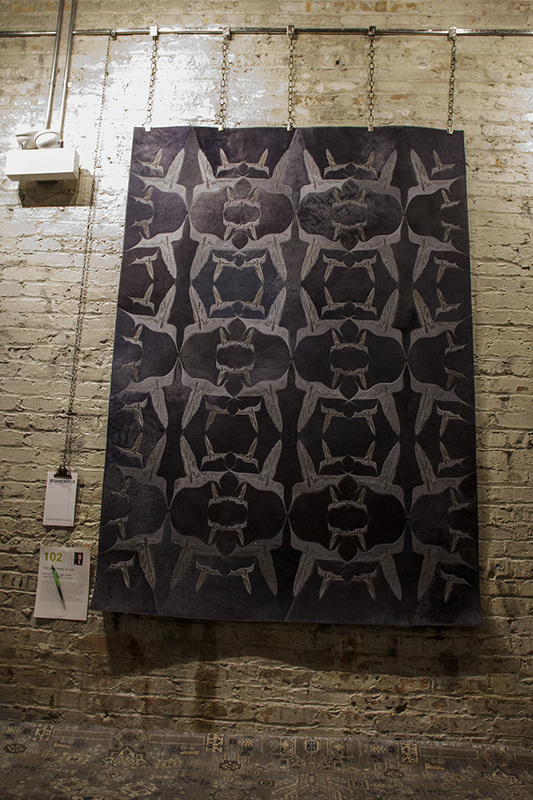 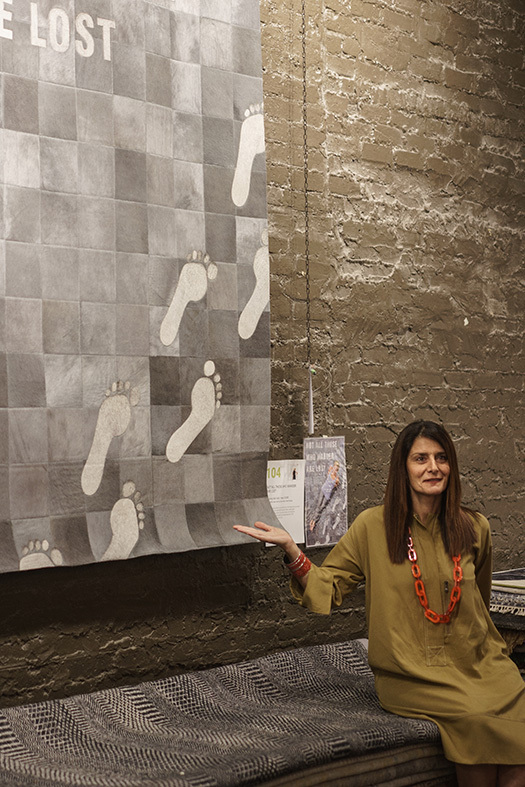 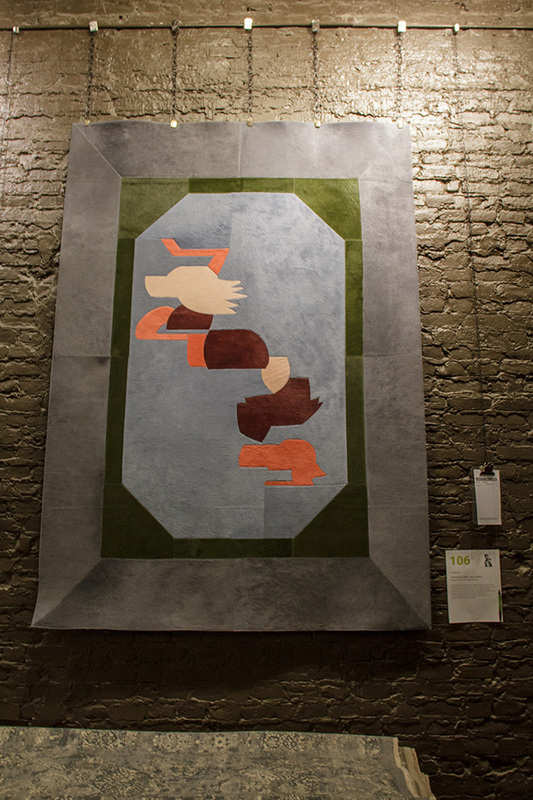 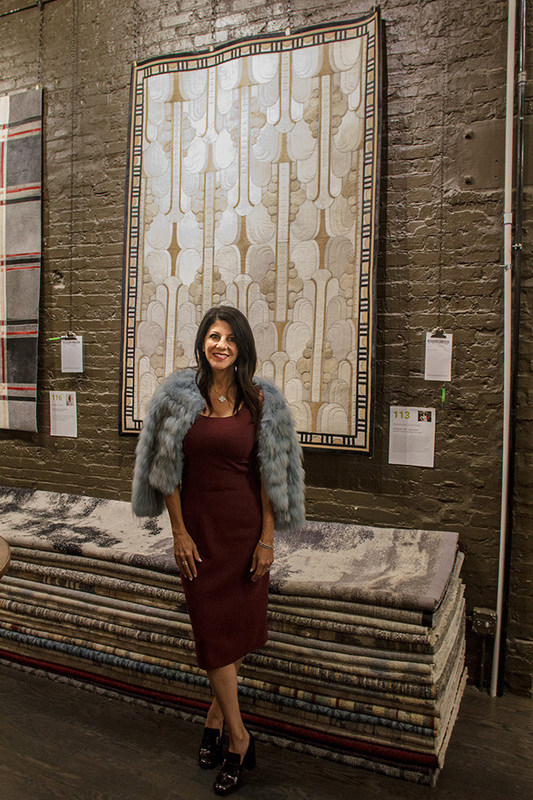 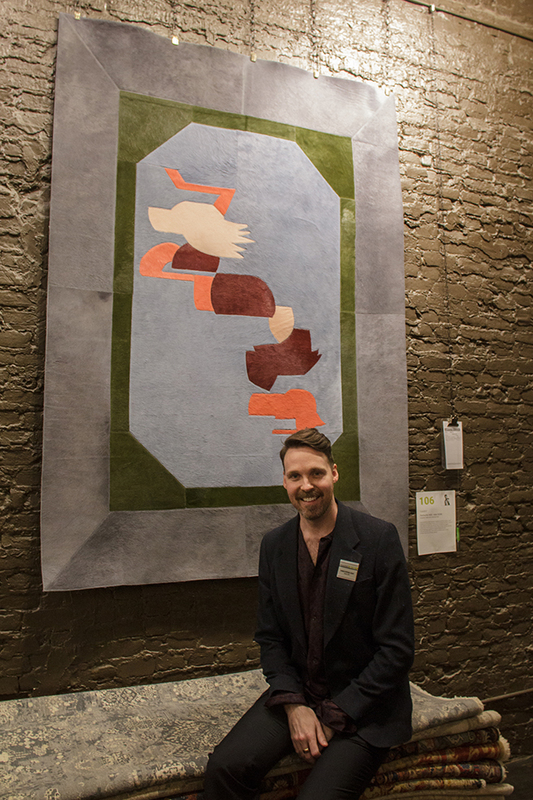 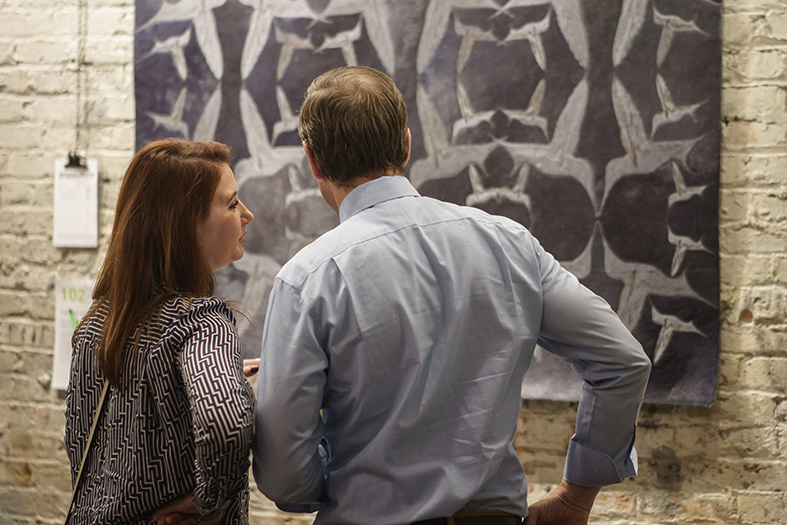 Friends and colleagues of the interior design community gathered here at our River North showroom to admire and bid on one-of-a-kind carpets designed by some of Chicago’s finest designers and architects. 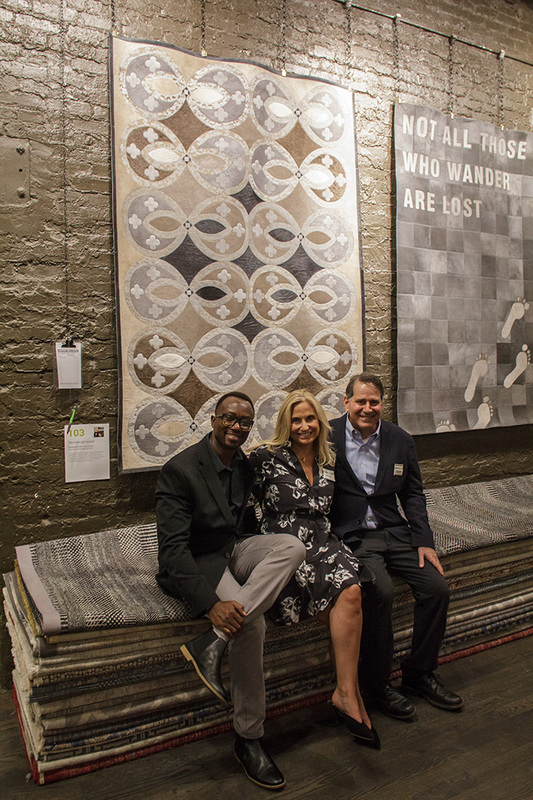 Special kudos to the creators of the Yerra Rugs: Donna Mondi Interior Design, Erin Shakoor, Kenneth Walter, Space Defined Interior Design, Studio Gild, Bradley Bowden, Jamie Graham Fabrics, Rogers Deborah Design, Kim Flashner, Kara Mann, Emily Claire Mackie, Inspired Interiors, Christopher Kent, Interior Effects, Janet McCann, Kelly Cleveland Interiors, and Branca. 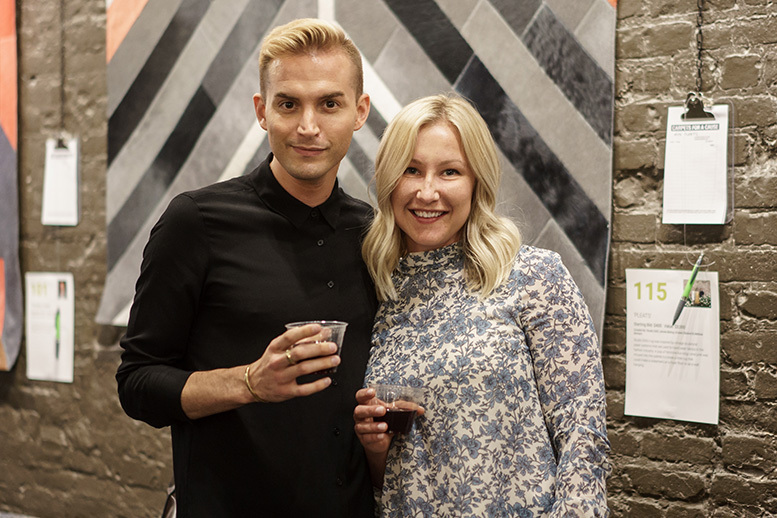 Your designs were truly inspiring! 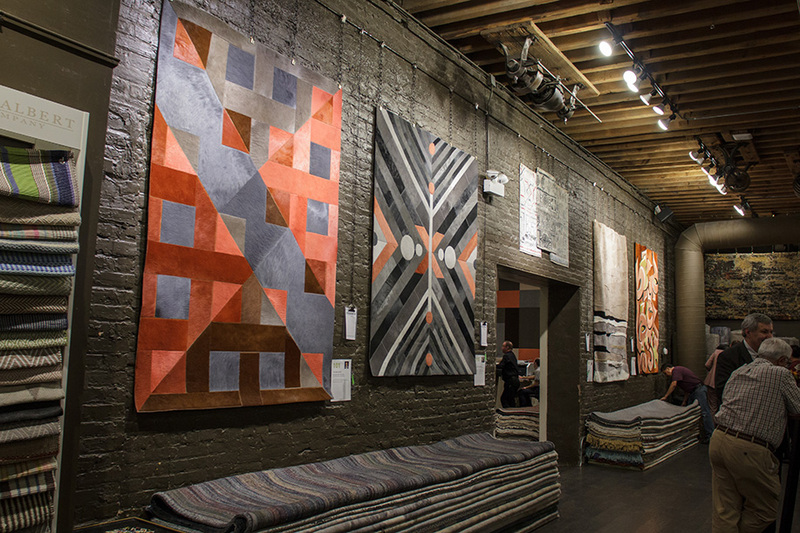 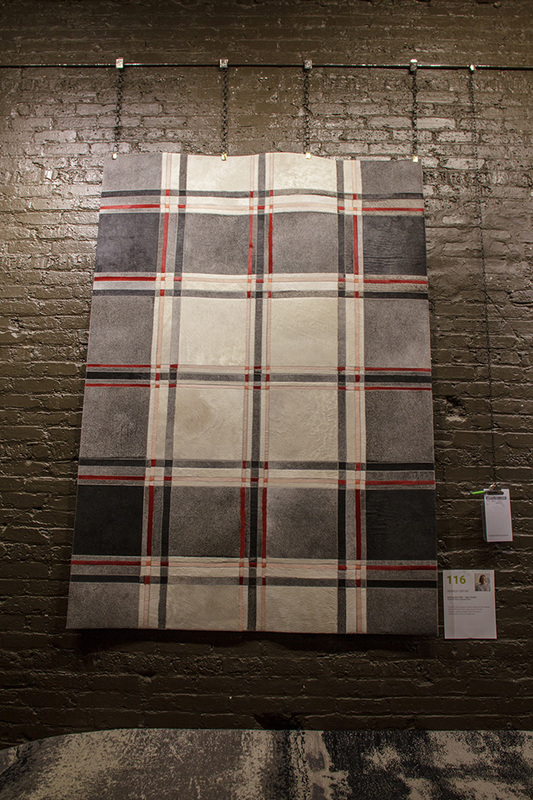 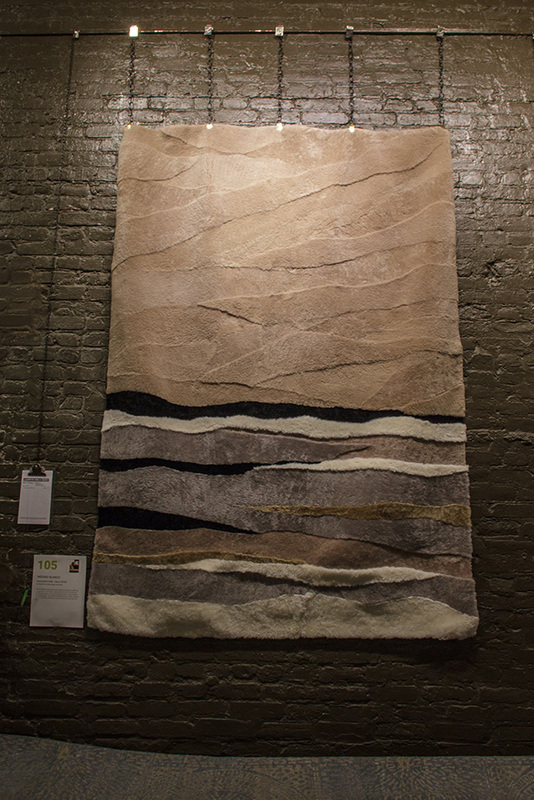 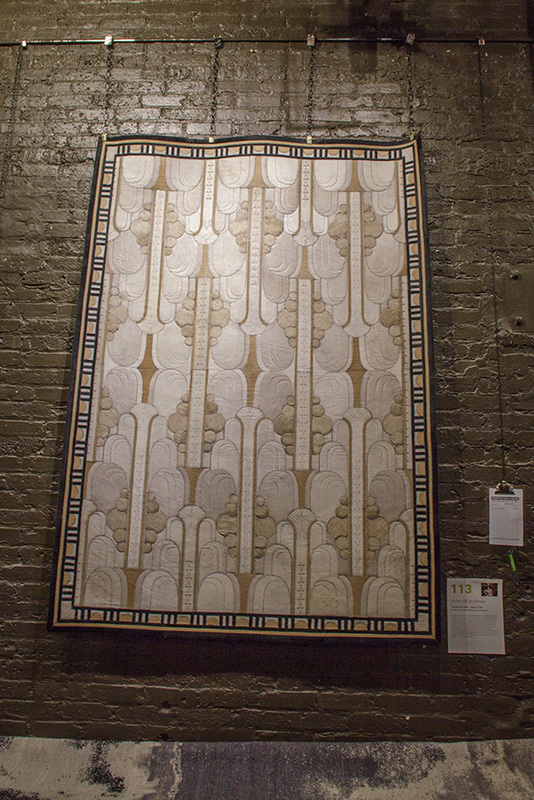 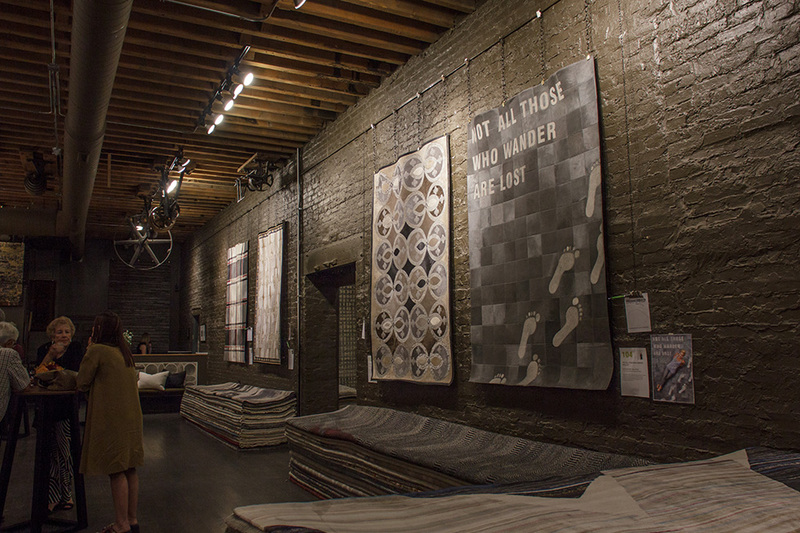 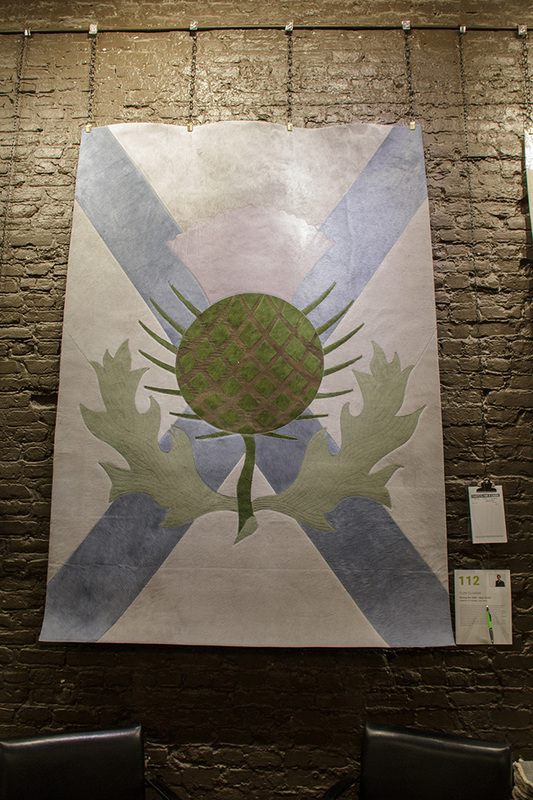 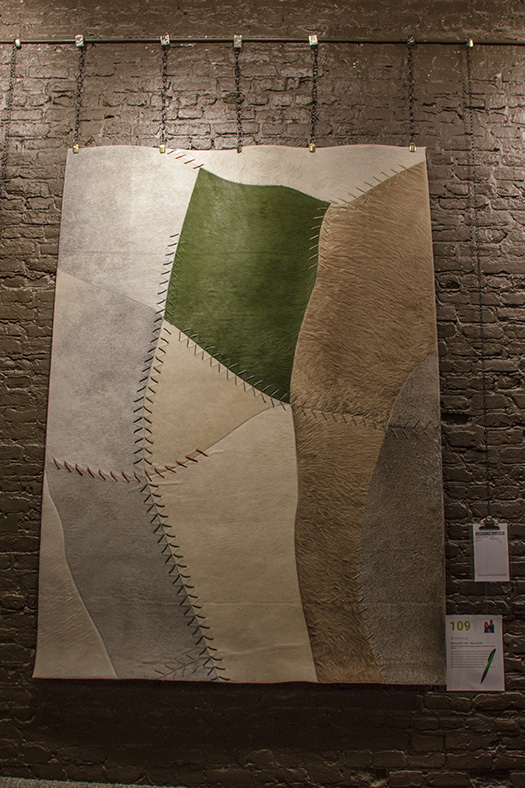 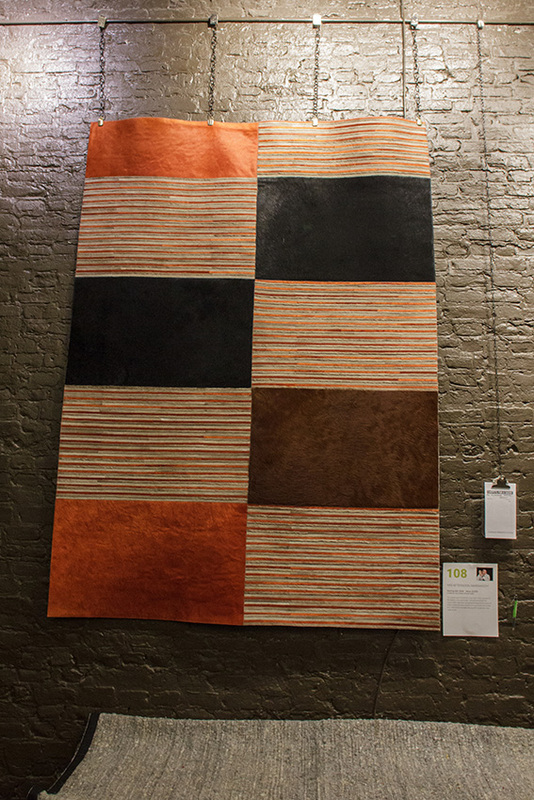 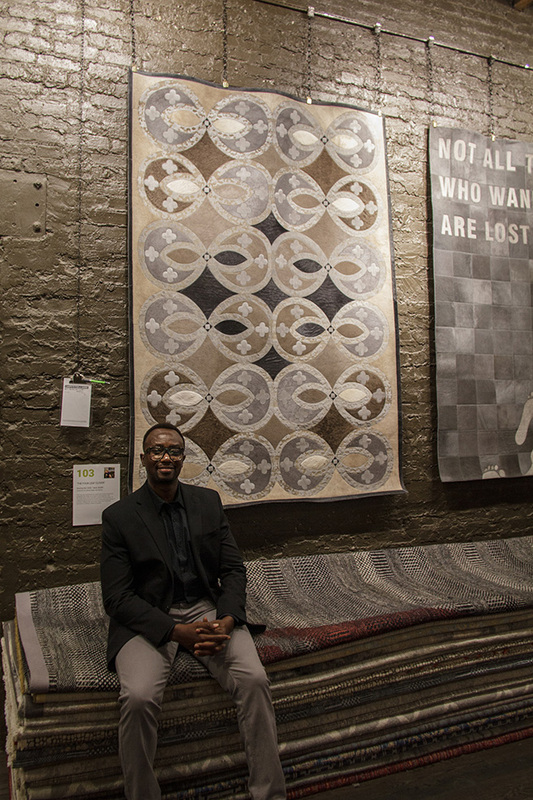 All rugs were on display throughout the showroom and available for bids. 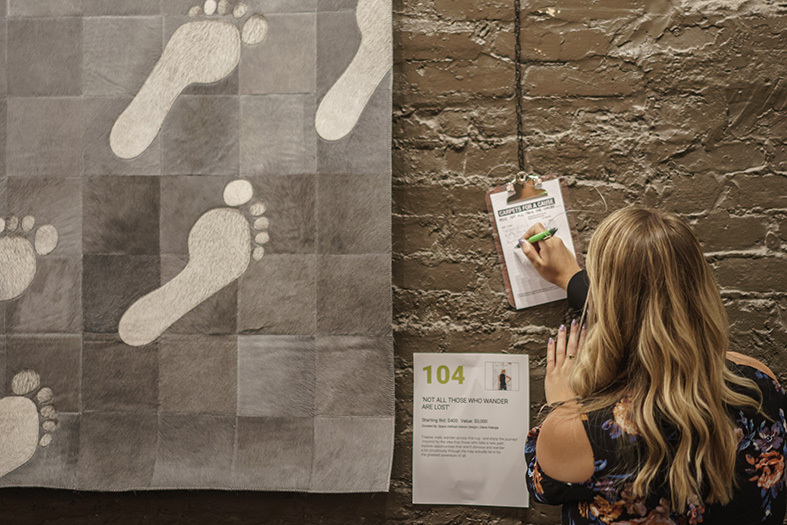 Proceeds from the sale benfit Designs 4 Dignity whose mission is to transform nonprofit environments through pro bono design services and in-kind donations — empowering lives through design. 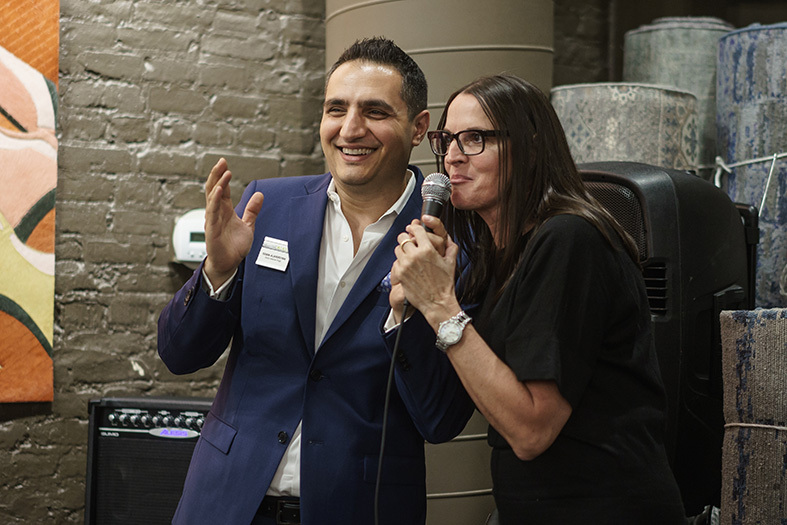 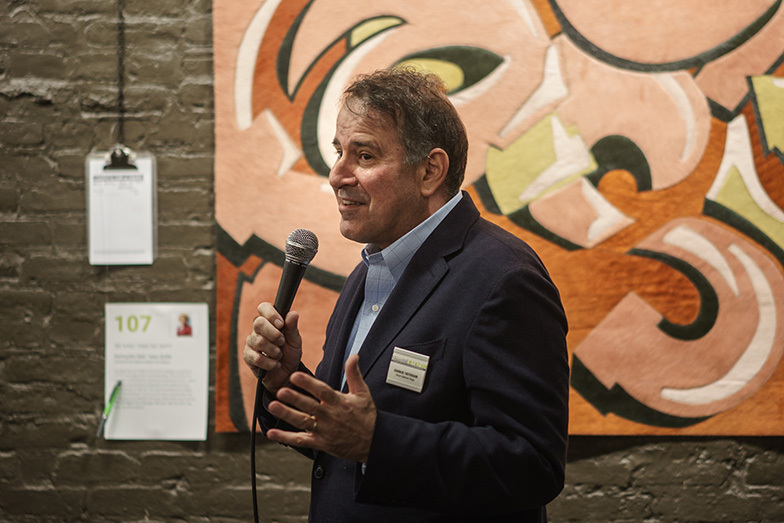 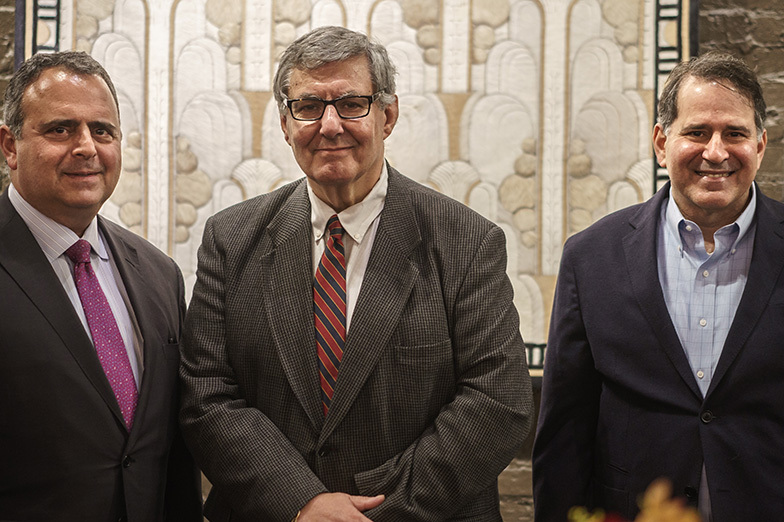 We could not be more proud to have helped organize such a meaningful event.